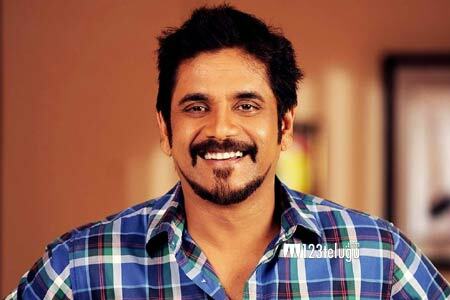 Nag turns pro Modi ? If the latest reports being heard are to be believed, ‘King’ Akkineni Nagarjuna is all set to express his support explicitly to Narendra Modi. This is a very interesting move, as Nagarjuna has been associated with the Congress Party and with Dr. Y.S. Rajasekhara Reddy for quite a while. Is it a courtesy call or is Nagarjuna contemplating a full fledged political entry? Right now, it seems to be the former but one can never rule out the latter with certainty.